LA Girl Pro Coverage Illuminating Liquid Foundation is a lightweight foundation that provides a smooth and natural finish. 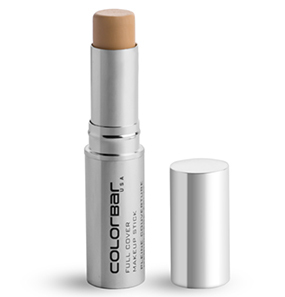 This high-definition foundation offers full coverage and is comfortable for all-day wear. 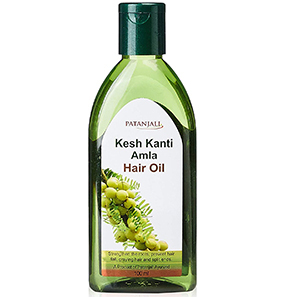 It comes loaded with antioxidants, which work towards improving the skin’s appearance. 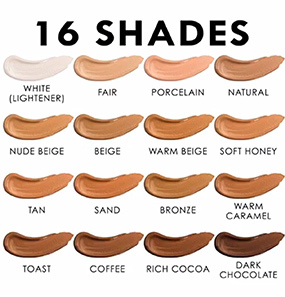 The foundation is available in 16 shades, including a White Lightener shade that can be used to adjust the shades of foundation. Does this foundation cause breakouts? 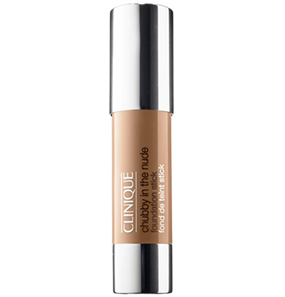 In what shades is the LA Girl Pro Coverage Illuminating Liquid Foundation available? How to use the LA Girl Pro Coverage Illuminating Liquid Foundation? For which skin types is this foundation suitable? I have oily, acne-prone skin. And that’s why I have to be very careful before putting anything on my face. Also, I like foundations that appear natural and do not appear cakey. I heard a lot of good reviews about this LA Girl Pro Coverage Illuminating Liquid Foundation and decided to give it a try. Although the word ‘illuminating’ scared me, I was still hopeful. The first time I used this was in a store to check my shade. The salesgirl applied just a drop of it on the left cheek and blended it using a brush. She was able to cover the complete left side with only one drop, and it blended like a dream. 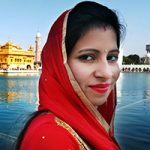 My pores, acne scars, and red bumps disappeared, and the foundation was also not to be seen. I love how lightweight and watery this is. For my acne-prone skin, I feel this foundation is a perfect match as it does not feel heavy or clog my pores. 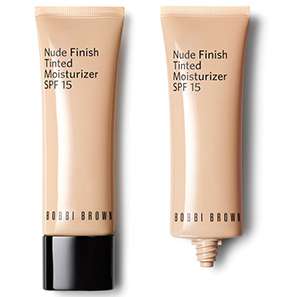 I use a lot of powder to set this foundation because I do not like the dewy/illuminating finish it offers. I feel it makes my skin appear oily and highlights my tiny whiteheads. Also, just half a pump is enough for the entire face. 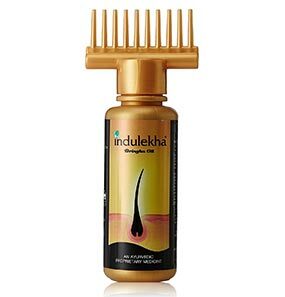 The packaging makes it easier to use and also keeps the product hygienic. The only thing I do not like about this is it’s not very long-lasting, and touch-ups are needed. I wear it almost every day but avoid on days when I know I have a hectic schedule. Overall, this is an excellent foundation for my combination skin type, and I would definitely recommend it. This foundation has been my favorite right from the time I bought it. 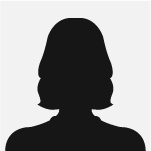 I have very dry skin with fine lines and wrinkles. It is hard to find a foundation this good that moisturizes my skin, keeps it looking fresh and dewy all day, and does not highlight my fine lines. I got this foundation on a friend’s recommendation, and I love it for everything it does. Just a little product is enough to cover the face, and it blends in really well. 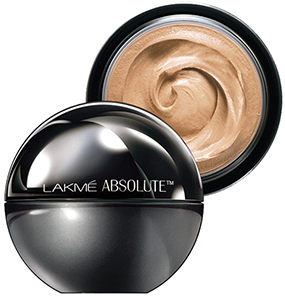 It offers medium coverage and is buildable. I use it without primer and do not set it with powder. It lasts for about 7 to 8 hours. I think the only thing I do not like about this foundation is that it transfers. So, if you’re someone who touches their face a lot, you might not like this formulation. But for me, this is all I need. It transfers like wet paint! Everything about this foundation is excellent. 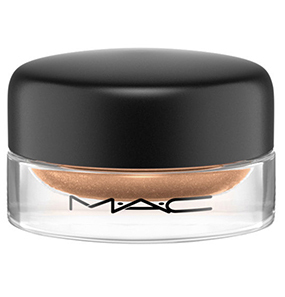 It’s smooth in consistency, blends really well, doesn’t feel heavy on the skin. 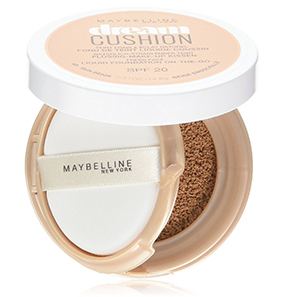 It’s suitable for everyday use and lasts pretty long, with or without primer. For my normal skin type, this foundation works pretty well. The only downside to this foundation is that it transfers and how. Your hand touches your face, and it transfers, you have to keep a check on your hair as well. If you are looking cute and someone wants to pull your cheeks, that’s a bad idea too. 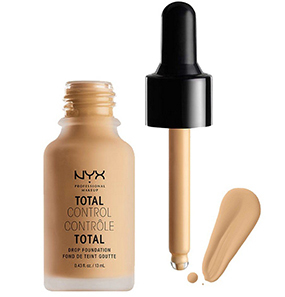 Just everything has to stay away from your face when this foundation is on. Other than that, this foundation is pretty good. No, LA Girl Pro Coverage Illuminating Liquid Foundation is a non-comedogenic product. It does not clog pores or cause breakouts. 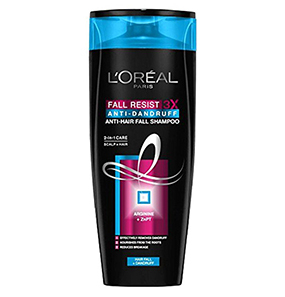 It has a lightweight, breathable consistency that will not feel heavy on the skin. Take the foundation on the back of your hand and warm it up. 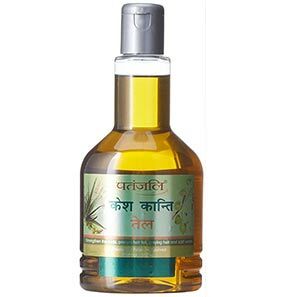 Apply it all over the face and neck using your fingers or a brush. Blend the foundation for a natural finish using your fingers, a brush, or a sponge. 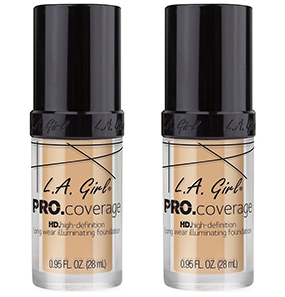 LA Girl Pro Coverage Illuminating Liquid Foundation is suitable for all skin types.